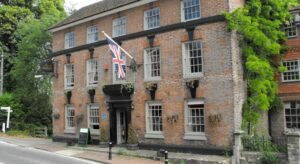 Tucked away in the heart of Sussex Weald, this 18th-century coaching inn is a majestic establishment. Set to the edge of Ashdown Forest (home to every child’s favourite character, Winnie-the-Pooh), the Chequers Inn is a rural retreat with a well-established reputation. Look out for the 75ft secret well inside and the Winnie-the-Pooh wallpaper. 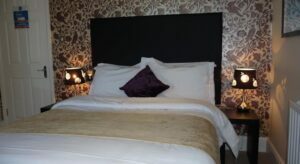 The rooms at the Chequers Inn are elegantly styled and furnished, featuring a flat-screen TV, tea & coffee facilities and a seating area. The charming bar area offers real ales, fine wines and leads onto a decked garden area. 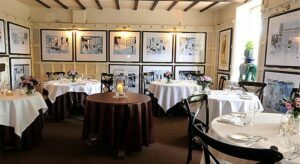 The Chequers Inn is situated in the heart of Maresfield village, just an hour from London and with meeting facilities, including free wi-fi, for up to 25 people, why not escape the hustle and bustle of the city and book your next meeting at the Chequers.